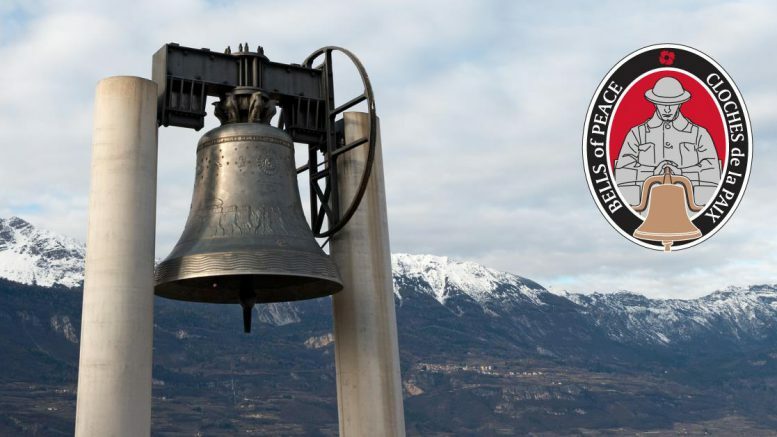 Fraser Valley – The Royal Canadian Legion, in partnership with Veterans Affairs Canada and the Government of Canada, encourage all communities across Canada to participate in Bells of Peace, a commemorative initiative marking the 100th anniversary of the end of the First World War. A soundwave of bells will toll 100 times from coast to coast to coast at the setting of the sun on November 11th, just like they did in 1918. For event times in your areas, please contact your local Legion Branch. In Abbotsford, Peter Slade will be giving a presentation on this topic at The Reach Gallery Museum on Wednesday November 7 at 10:30AM. 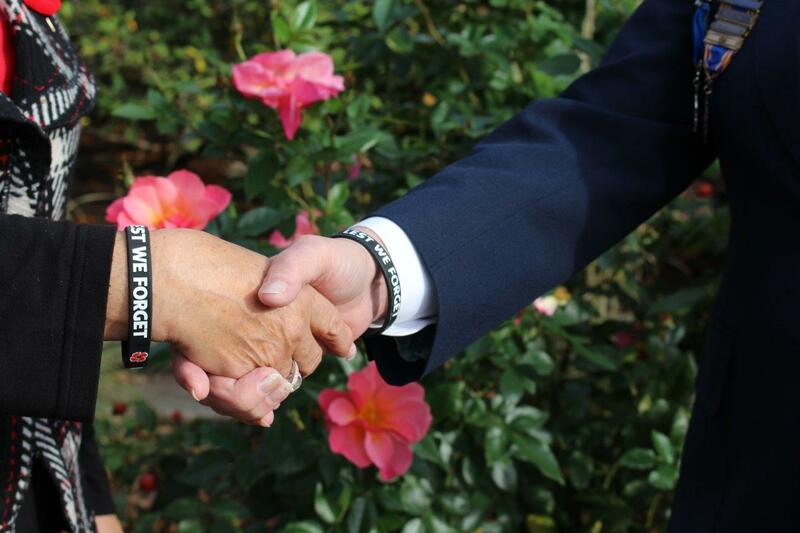 This will focus specifically on fallen Abbotsford soldiers and show lots of photos. 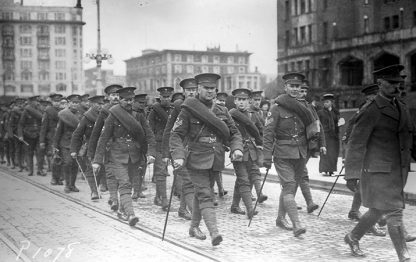 Soldiers of the 48th Battalion (Canadian Expeditionary Force), marching down Government Street in front of the Empress Hotel, Victoria, 1915. Image courtesy of Royal BC Museum. First World War. Using archival photographs, fascinating stories, and artifacts, the exhibition examines how the province coalesced around this traumatic global event. With touching examples of trench art, the exhibition resonates with both Behind the Lines and Ambivalence Blvd., demonstrating how acts of creative expression have long played a role in surviving and parsing the trauma of violent conflict. Materials drawn from The Reach’s own historical collections will relate the global narrative to local stories and will elaborate on the local experience. This Fall/Winter season of exhibitions opens on September 27 at The Reach will be on view until January 6, 2019. General admission to The Reach is always free. For more details on the exhibitions and public tours and programs connecting to these exhibitions, visit the reach.ca or drop by The Reach at 32388 Veterans Way. 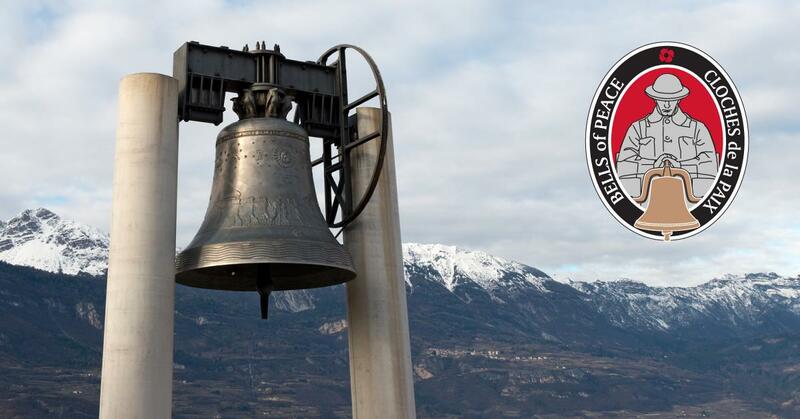 In Chilliwack, It is hoped that churches throughout the city will start to ring their bells just after sunset (Nationally it is asked that every community have a ceremony between 5:25 and 6PM local time). Veteran Steve Hames told FVN that ceremonies will happen at two Chilliwack cenotaphs (Downtown and UFV/CFB’s old site). We are hoping to get all churches with bells to ring them at sunset on November 11, 100 times to represent 100 yrs since WWI. 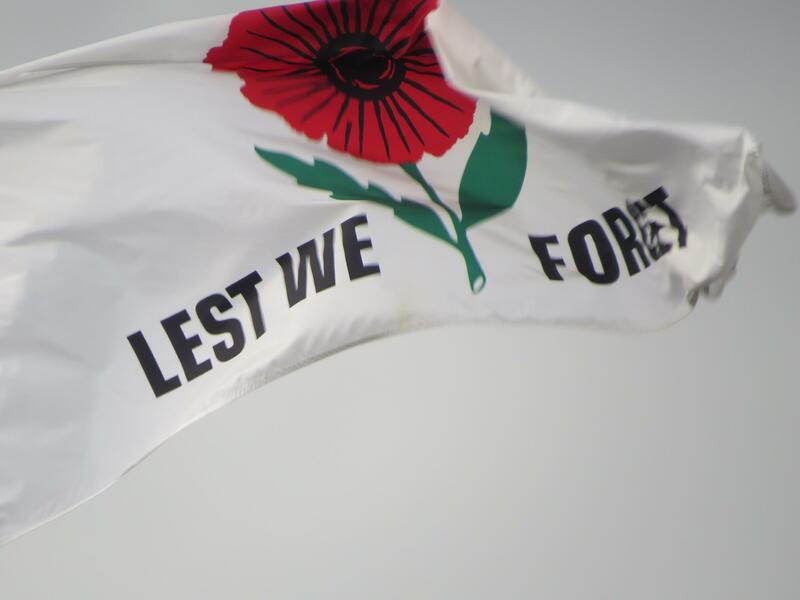 Be the first to comment on "Remembrance Day In Abbotsford, Chilliwack – 100 Years Since The End Of WWI"